Orders via Good Smile Online Shop can be placed between the 5th October 2017 (Thu) from 8:00JST until the 2nd November 2017 (Thu) at 12:00JST. Will also be available via Good Smile Companies international partner shops. Btw I don't want her. What I want is that people complain about the lack of merchandise of their favourite character elsewhere. 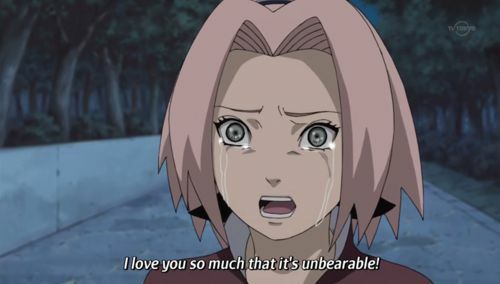 If you guys hate Sakura, don't post here and spoil this happy moment for Sakura fans. Thank you very much! UK user selling, please PM me! Selling brand new. $50 which includes shipping. Never opened. Authentic. Contact for details.